This is a sponsored post in collaboration with Ivory Soap. All thoughts expressed are my own. Bath time is one of my most treasured times right now. 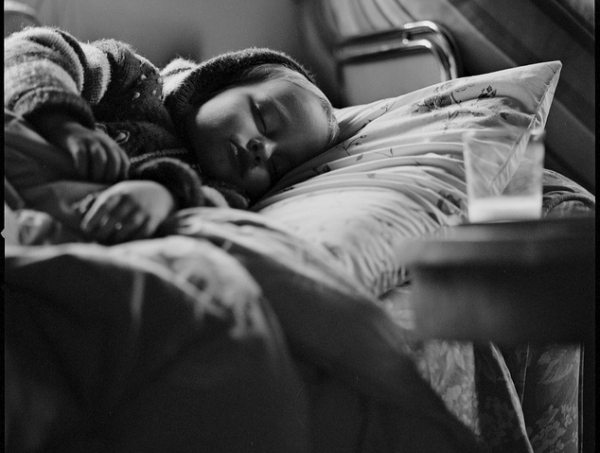 It’s a rare moment when I watch my daughter unwind from the day. She goes from a ball of energy pulling me in all directions to calm and collected. The messy, curious and not afraid of anything girl shows me another side of her and I just love watching her grow. So as spring arrives and I feed off her energy we get to venture outside more. 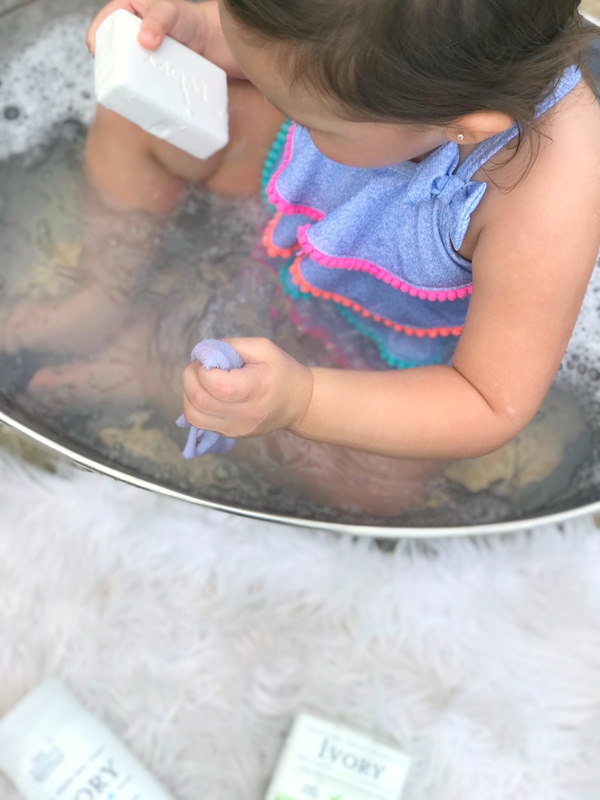 It’s not every day that we have bath time outside, but the gentle breeze and clouds breaking begged for an opportunity to do something different. The timeless scent of an Ivory bar soap takes me back to my own childhood. I loved the chance to open a new bar right out of the package and lathering up. 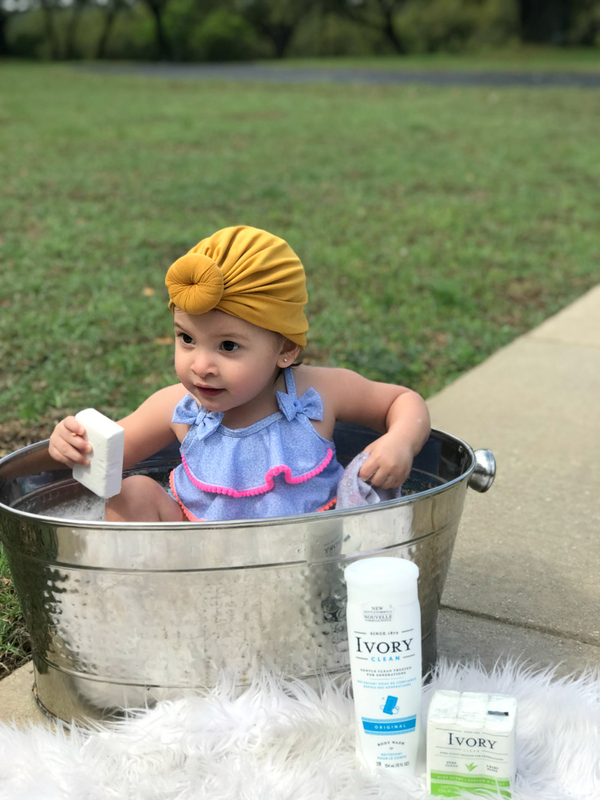 When I turn to bath time for my family I go to the iconic brand of Ivory bar soaps and body wash. I love the soft and fresh feeling that lingers on our skin long after bath time ended. 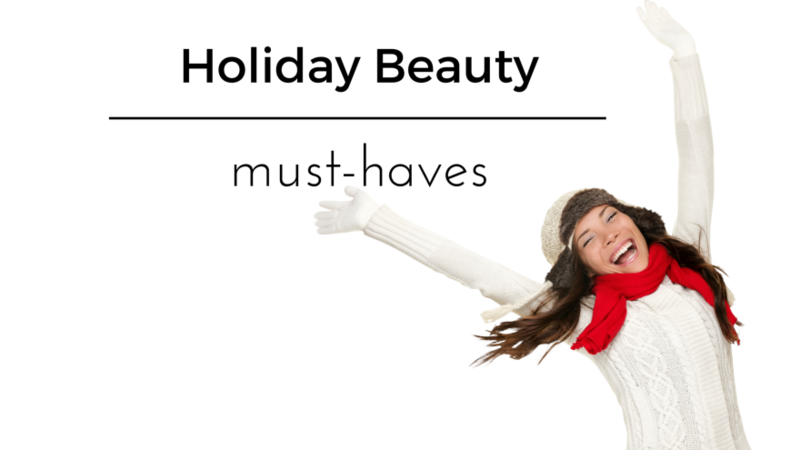 It’s a gentle soap that is perfect for everyone and a brand I trust. With a simple and quick lather, we have more time for the important stuff like splashing water onto whoever is not in the tub. 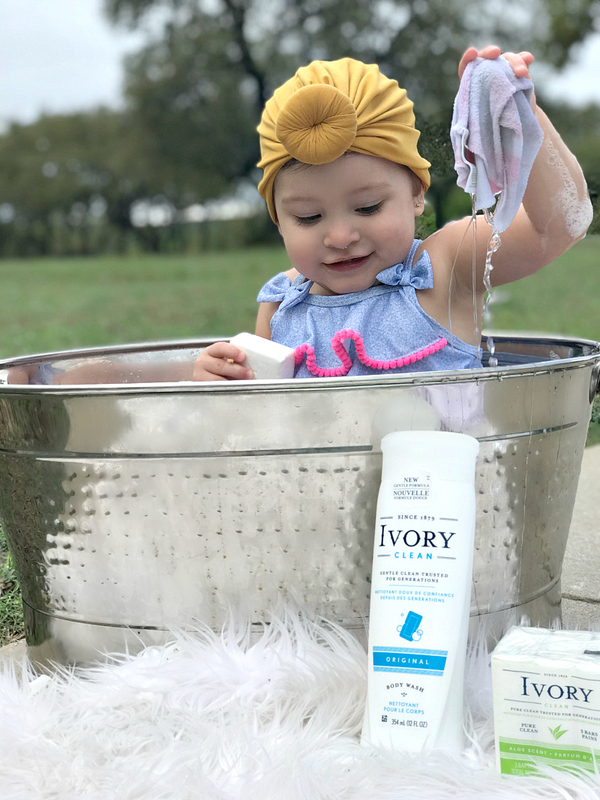 Simplifying our everyday routine with the New Gentle Formula of Ivory Body Wash means we get the gentle clean I trust with a scent that is so delicious you won’t ever want to use anything else. It also means more time to have fun and ultimately get a little dirty just for a chance to do it all over again. 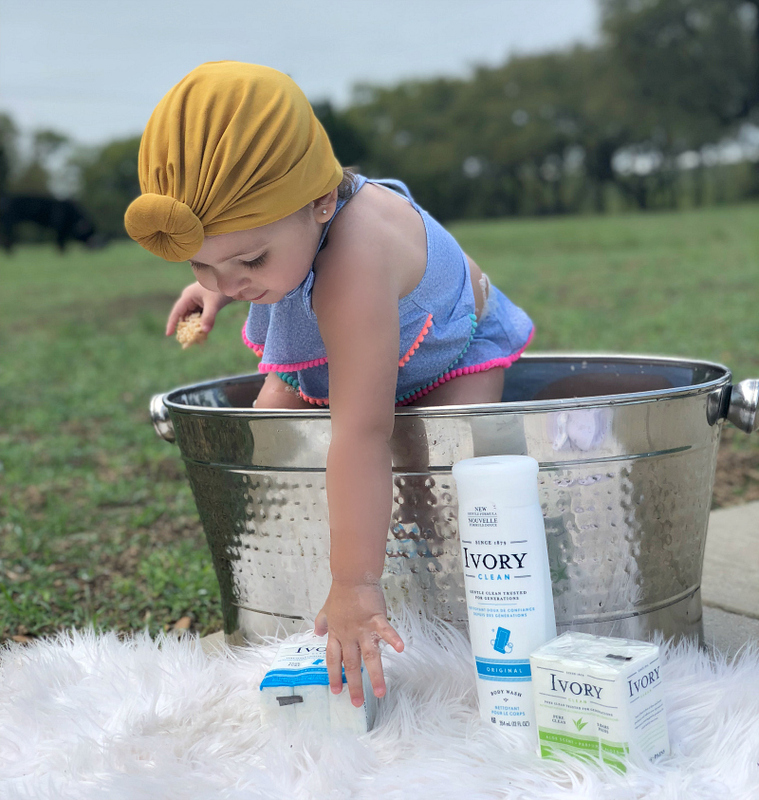 Ivory created the first soap that was 99.44% pure and continues to make safe and gentle products for the whole family. Even though Ivory Bar Soap packaging looks different, it’s the same pure bar I’ve loved since I was a little girl. Ivory Clean is free of dyes and heavy perfumes so it’s perfect for these little hands. Making better choices for my family is one of the most important things I can do for them. Giving their skin the perfect opportunity to stay feeling and looking like the skin they were born with is what I live for.